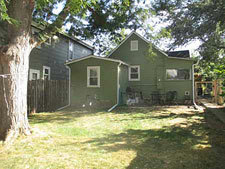 804 Maple St. Old Town Ft. Collins! 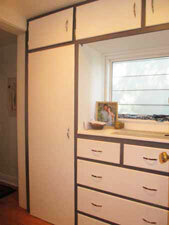 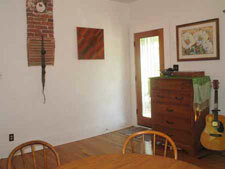 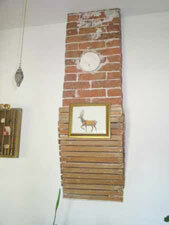 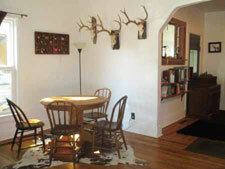 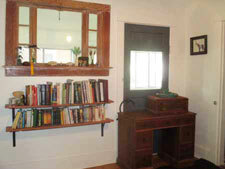 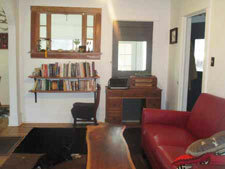 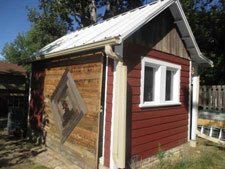 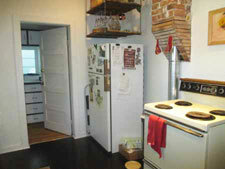 Beautiful and charming 1910 vintage 2 bedroom 1 bath ranch-style home in Old Town Fort Collins! 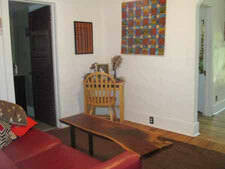 Gorgeous hardwood floors and vintage details throughout with open floor plan and interchangeable rooms. 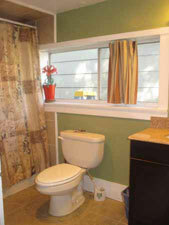 Fun and fresh paint throughout, as well! 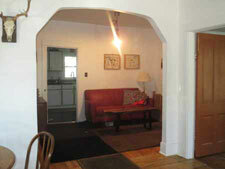 The front room makes a great living room or dining room leading through a large arched doorway to a second room with access to the spacious kitchen with tons of countertop/cabinet space and all appliances. 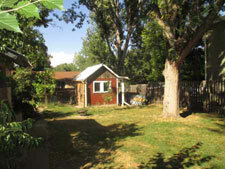 Spacious back porch with laundry room/storage leading out to the huge fenced backyard with mature trees and storage shed. 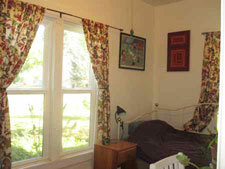 The second bedroom has a large built-in closet and the fully remodeled bathroom is off of the main hall with attractive tile work. 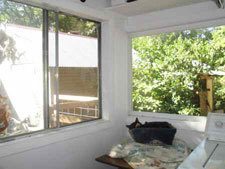 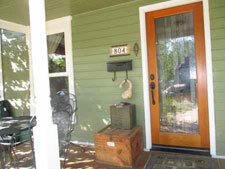 The front porch is covered and has Southern exposure for sitting out and enjoying shaded Summer evenings. 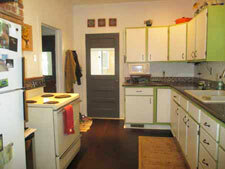 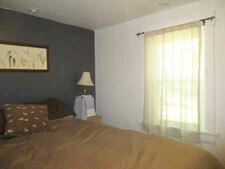 Don't miss out on this one and all us today for your showing at 970-493-4052!